PORT ANGELES, Wash. (AP) — Port Angeles officials have approved a measure banning plastic bags commonly used for carryout from stores within the city. 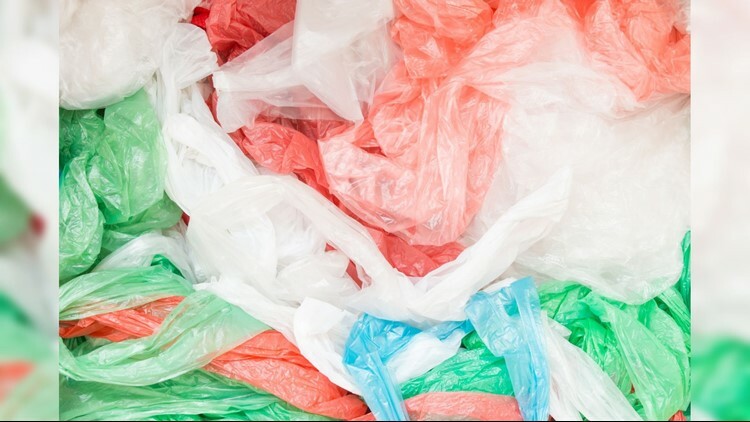 The Peninsula Daily News reports the city council voted 4-3 Tuesday to adopt the ordinance that prohibits the thin plastic bags and requires a charge of at least 5 cents on any bag businesses provide to a customer at the point of sale. Council member Lindsey Schromen-Wawrin says the ordinance bans the non-compostable bags that are causing problems for recycling plants and the marine environment. Officials say the measure seeks to encourage residents to bring reusable bags while shopping. The ordinance goes into effect in July. The city may issue $250 fines to businesses found in violation.